You can feel and function better, and I want you to, so you can make your life more the way you’d like it to be. For the past 40-some years I’ve been helping people feel better and behave more skillfully, in order to have the comfort and harmony most people want. You are unique as a person, and the specific circumstances of your life and your specific differences from everyone else are very important for personalizing your therapy. Over the decades I’ve been in the health field, I’ve seen most of the difficulties that bring folks to seek help, so I’m usually able relatively quickly to notice personal variations of these basic human patterns, and to recommend what to do about them. I can help adults with the many variations of emotional and physical pain we call: anxieties, depressions, low self-confidence, relationship/couple and emotional intimacy problems, adult ADHD, and with maximizing comfort instead of chronic pain, and facilitating neuroplasticity [changing brain “wiring”] in a wide variety of physical disease and mind-body dysfunctions. My special strength in therapy and hypnotherapy is developing strong, warm rapport through direct conversation and honest feedback. This usually leads to relatively rapid relief, problem solving and personal change. I’m also good at helping clients find and strengthen motivation to change, and to discover the deeper inner resources necessary to manage mind-body and psychological challenges. Clients often feel much better and behave more skillfully without necessarily knowing quite why. My approach is eclectic, integrating a wide variety of strategies and tactics, and often relying on common sense and experiential learning, rather than primarily on psychological theory or “insight.” I find that practicing self-hypnosis and mindful meditation can often increase the efficiency and effectiveness of your learning new information and creative ways of using it. 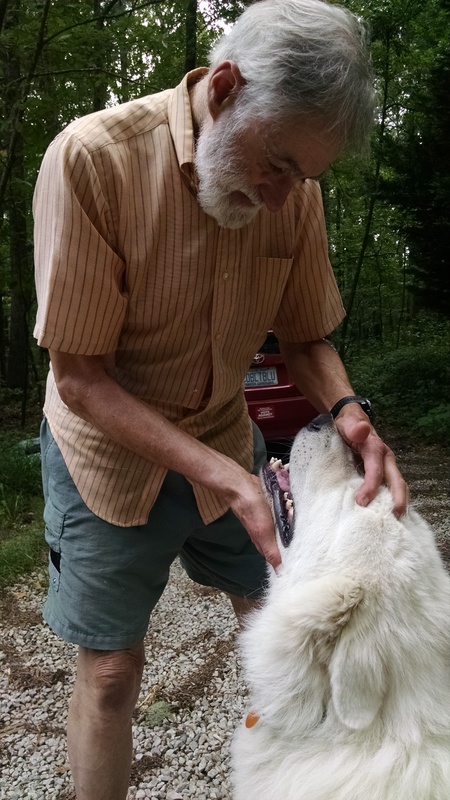 I earned a Ph.D. in clinical psychology in 1971 at UNC-Chapel Hill. My next four-plus decades were spent helping develop a large Group Practice of psychology, psychiatry, social workers and researchers. I’ve pursued extensive advanced and residential study with leaders in many approaches to therapy and problem solving, including Milton Erickson, MD. I can see you either in Raleigh on Tuesdays and Thursdays where I get mail: CenterPoint Psychotherapy Associates, 3729 Benson Dr., Ral 27609 or in Carrboro on Mondays on Lloyd St. in Carrboro. My addresses are on the Home Page horizontal menu under For New Clients/Contact. Individual sessions are 45 minutes, and weekly groups are 90 minutes: Mondays 5:30-7PM, Tuesdays 4:30-6PM, and Thursdays 5-6:30PM. Since I’ve been off all insurance panels for many years, I offer a sliding scale to highly motivated clients. My fee slides up for clients with more income/investments/real estate than average, and down for insurance dependent and uninsured clients with limited funds. I’ve just lowered my fees about 20% – the first session is $125, and we negotiate a fee for subsequent individual sessions that will work for both of us, often around $125. Research has found weekly Group Therapy usually equally or more effective and efficient than individual therapy. Group fee is also negotiable, usually around $60./$65. a week, paid monthly in advance by the end of the first session of the month. 1] Does my policy have Outside of Network Mental Health benefits? and if so 2] What’s the Deductible, 3] How much of that have I already met this year? and 4] What is the date my Deductible turns over to start again for a fiscal year? 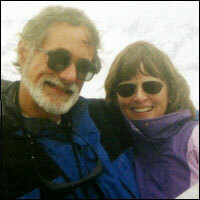 If you’d like to know more about me though the eyes of my wife, Peggy Payne, you can visit her website. If we decide to work together you’ll hear me mention her regularly. She’s a fine writer and writing teacher/consultant/coach; The New York Times named her novel Sister India a Notable Book of the Year, available in several languages. Her recent novel Cobalt Blue is available throughout the English-speaking world and can be ordered from your local independent bookstore and through Amazon. You can read reader reviews by hitting “Reviews” at Amazon. Please be aware Cobalt Blue and Peggy’s other two novels are literary fiction, which is always elegantly crafted and often about life’s challenges. 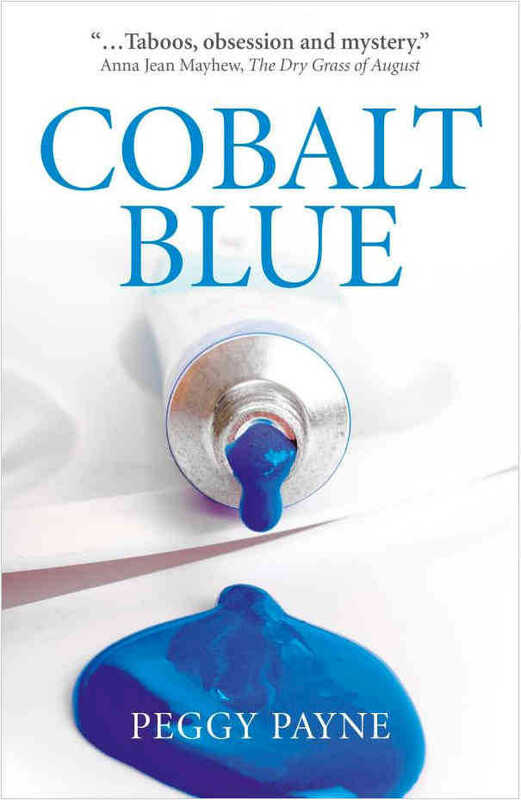 Her latest novel Cobalt Blue, is definitely not for the faint-hearted. Once you’ve explored my website, you’ll find me much more likely and quickly available by phone than by email. Please remember, I work only Mondays in Carrboro, and on Tuesdays and Thursdays in Raleigh. You can reach me at (919) 215-4703. Unfortunately my incoming email and voicemail are often delayed a few hours to a few days. I look forward to chatting with you and discovering how I can help. You may want to Search above for my “Bio” post for more details.